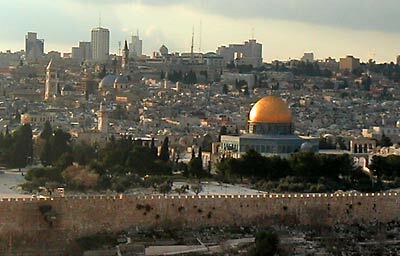 Welcome to the Holy Land for an unforgettable experience. Your Group Leader and Tour Guide together with the TAL Holidays and IHI Partner Teams will do their utmost to ensure a pleasant visit. This web-site is for your convenience to provide you updates and to keep in touch with your loved ones at home, who can easliy follow your daily activities and partake in this wonderful experience. You are able to receive daily e-mails from home through the group-email provided on this site, or you are welcome to post an entry to the group diary, sharing your experiences or comments. Daily pictures from the tour will be posted instantly to the site so that your loved ones at home will be kept in the loop. Please use the group address provided to you for specific information concerning your group. This time a group member - next time a Group Leader !